The Division of Digital Learning is responsible for leveraging the latest educational technologies in support of UCF’s academic mission, with a particular emphasis on exploring innovative ways to positively impact student access, the cost of providing an education, and the quality of the learning experience. 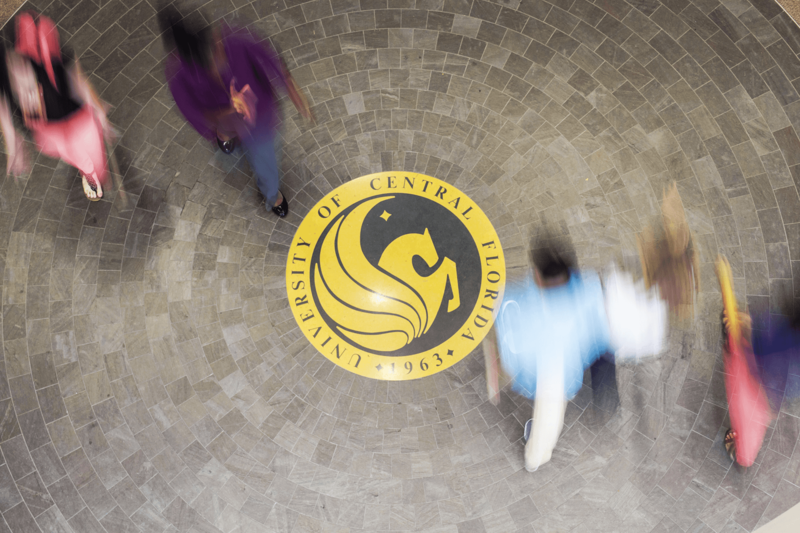 The Center for Distributed Learning (CDL) serves as the central agent for online learning at UCF, providing leadership in distance learning policies, strategies, and practices. 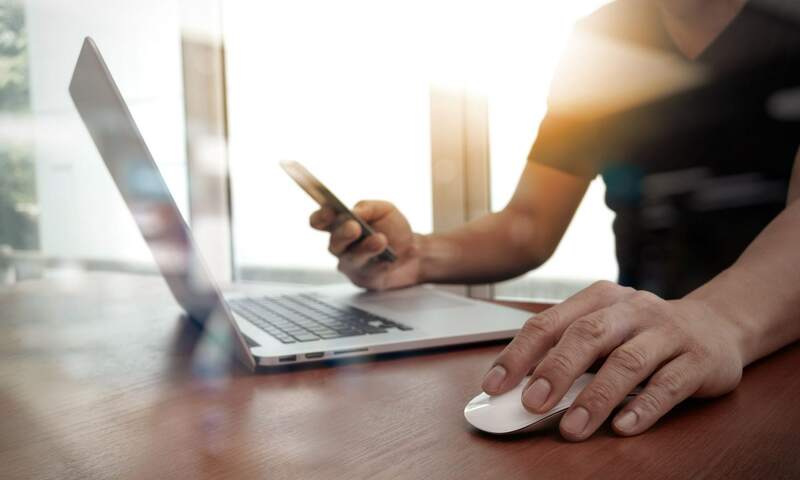 CDL collaborates with internal and external partners to investigate, design, deliver, assess, and support online learning through faculty development, course production, and research, which are all aligned with institutional goals. 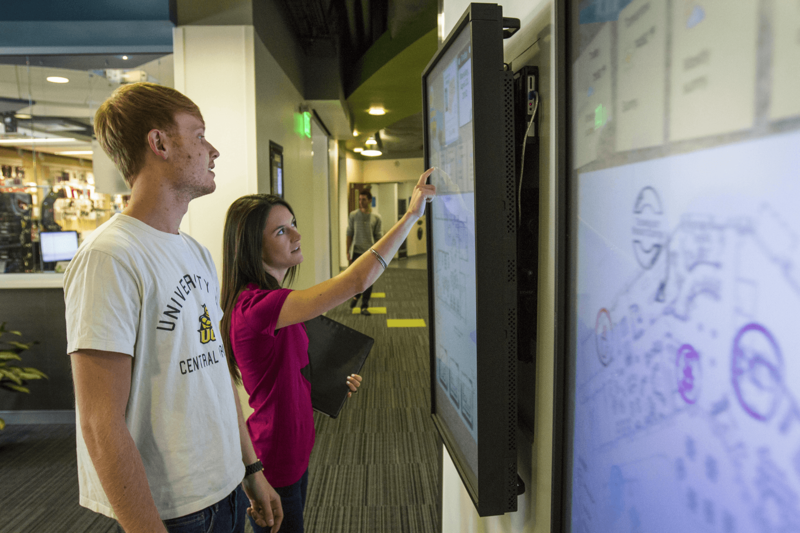 The Office of Instructional Resources (OIR) furthers the academic, research, and administrative goals of UCF and its faculty through the design, application, and support of multimedia resources and services. OIR also supports experimental projects and workshops to expose faculty to new instructional technologies and encourage their effective integration into active-learning classroom practices. Mobile technology is an essential part of the UCF experience. Research confirms 99% of UCF students own a smartphone; 80% use a mobile device at least once a week to support formal learning. Student usage of the Canvas mobile app is at 90%, with 95% of those using the app at least once a week, while mobile access to Webcourses@UCF represents hundreds of millions of interactions each year. In addition to academic use, the UCF Mobile app with over 200k downloads has become essential to students for timely information, resources, and student life. Mobile Strategy and Innovation coordinates mobile technology projects, applications, research, partnerships, and governance. The Pegasus Innovation Lab (iLab) is research-based, data-driven, and action-oriented. iLab distributes seed funding to encourage pilot projects with the potential to scale and positively impact student retention, engagement, success, and access. 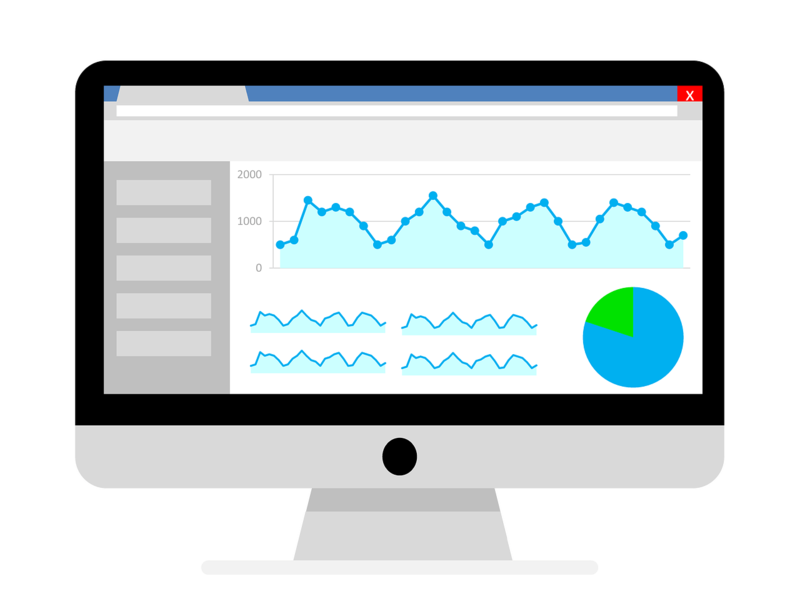 In partnership with other UCF units, Digital Learning develops and implements data and learning analytics initiatives targeted at student success and retention, particularly those that leverage LMS data. Learning Analytics and Impact Evaluation is dedicated to ensuring student success across all instructional modalities.